This animation shows the 2299 high-quality (multiple transits), non-circumbinary transiting planet candidates found by NASA’s Kepler mission so far. These candidates were detected around 1770 unique stars, but are animated in orbit around a single star. They are drawn to scale with accurate radii (in r / r* ), orbital periods, and orbital distances (in d / r*). They range in size from 1/3 to 84 times the radius of Earth. Colors represent an estimate of equilibrium temperature, ranging from 4,586 C at the hottest to -110 C at the coldest – red indicates warmest, and blue / indigo indicates coldest candidates. 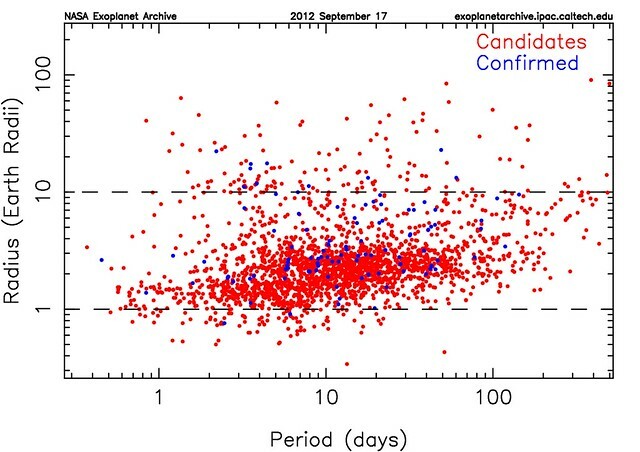 The Kepler observatory has detected a multitude of planet candidates orbiting distant stars. The current list contains 2321 planet candidates, though some of these have already been flagged as likely false-positives or contamination from binary stars. This animation does not contain circumbinary planets or planet candidates where only a single transit has been observed, which is why “only” 2299 are shown. I have illustrated the planet candidates as if they orbit a single star. Using a transit lightcurve, a planet’s distance from a star and its radius are both measured in terms of the host stars’ radius, and those relationships are preserved here. This means that for two planets of equal size, if one orbits a larger star it will be drawn smaller here. Similarly, because the orbital distances scale with the host stars’ sizes, some planets orbit faster than others at a given distance from the star in the animation (when in reality, planets on circular orbits around a given star always orbit at the same speed at a given distance). These faster-moving planets are orbiting denser stars. At the beginning of the animation, the grid of rectangles that briefly appears represents the focal plane array of CCD detectors onboard Kepler. 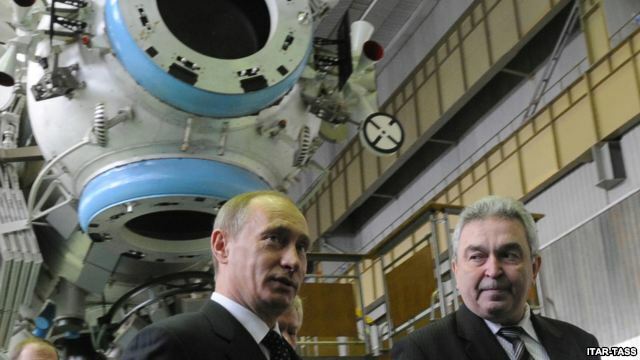 Nicaragua negotiating satellite purchase with China. U.S. Department of Justice action casts doubt on acquisition of Loral satellite manufacturing arm by MDA; MDA share prices drop. IsatData Pro satellite service of SkyWave Mobile Communications is authorized for operation in the territory of the Russian Federation. Intelsat provides Global VSAT Forum Professional Training to more than 1,000 of its customers and employees. Boeing is approved as service provider for the Future COMSATCOM Services Acquisition program. United Launch Alliance launches fourth NROL-36 mission for NRO in 2012 and also carries aloft 11 CubeSats. Indian Space Research Organization to launch Indo-French SARAL satellite December 12, 2012 on PSLV-C20 rocket. Thales Alena Space signs to manufacture and deliver six additional satellites for Globalstar second-generation constellation. Liberty nears control of Sirius XM Radio. Encompass Government Solutions to become Inmarsat’s satellite access station in support of the new Global Xpress constellation. Spacecom is recognized as Best Regional Satellite Operator at World Satellite Business Conference. Surrey Satellite Technology gets 2012 American Institute of Aeronautics and Astronautics Space Systems award for Disaster Monitoring Constellation at AIAA Space 2012 conference and exhibition in Pasadena, CA. International Launch Services analysis reveals root cause of Telkom-3/Express MD-2 mission was component of pressurization system that was not manufactured to specifications. Eutelsat is distinguished as Global Operator of the Year by industry experts at World Satellite Business Week. SpaceX is contracted to launch three additional SES satellites. South Korea announces intent to launch rocket next month carrying an observation satellite, its third attempt following two failures. Panasonic signs deal with Singapore Airlines to provide advanced in-flight entertainment and communications systems for more than 40 new aircraft. Viasat’s Exede Internet, the fast-growing high-speed consumer satellite broadband service, expands to serve commercial airlines. Laser Light Communications launched at World Satellite Finance Forum. Qatar Satellite Company exhibiting Es’hailSat, first satellite in planned global fleet, to be launched in 2013, at International Broadcast Convention. 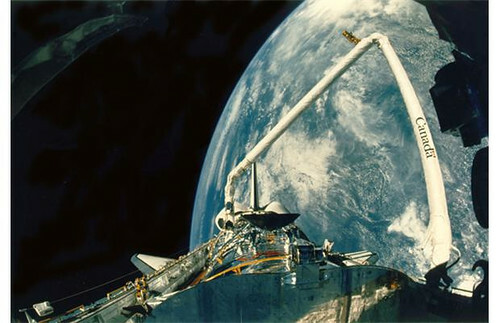 Space Systems/Loral and Sea Launch form Independent Oversight Board to oversee investigation into root cause of an anomaly causing solar array damage on a recently launched satellite. JSAT signs Multi-Launch Services Agreement with Arianespace. OnAir receives authorization to operate Wi-Fi service in Australian Airspace. Gilat’s Spacenet reaches 10,000 store milestone in equipping the Dollar General locations with Spacenet VSAT. Satellites and secure wireless evolve to meet new demands of U.S. Defense Department. India launches 100th space mission. 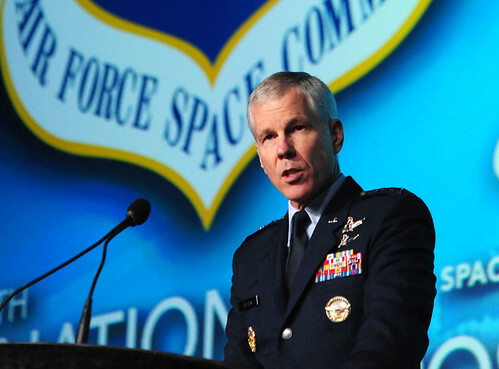 Spacecom set to launch AMOS-4 in 2013. Arianespace managing concurrent activities for six different upcoming launch missions. Hughes unveils advanced auto-deploy mobile satellite solution for police and emergency crews. Thales Alenia Space wins French military satellites design contract. Astrium hopes near-global X-band coverage to be completed with upcoming launch will draw U.S. government business. Astrium announces that satellite telecommunications services offered by Vizada, Vizada Networks, and Paradigm will marketed under the Astrium brand name beginning in October 2012. Spacecom contracts Israel Aerospace Industries to manufacture the AMOS-6 satellite, scheduled for launch in 2015. Inverto delivers latest generation LNB using Entropic Communications leading channel stacking switch technology for European DBS operators and satellite free-to-air market. Global Telesat introduces RedPort WiFi Optimizer for fast, low-cost data connections with any satellite phone. Inmarsat Global Xpress service falters as competing satellite maritime offerings enter the market. Global Direct-to-Home Markets, 5th Edition NSR report now available. Dan Peterson of Racine, Wisconsin, captured this meteor smacking Jupiter. Via The Onion News Network (from November, 2011).